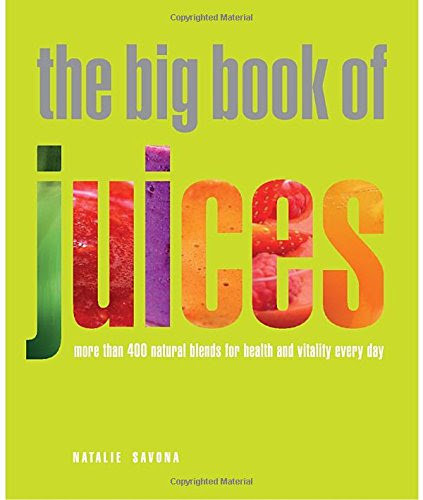 If you have your own juicing machine or blender you can make your own healthy fruit juices or smoothies quickly and easily – it’s fun experimenting with different flavor combinations and a great way of getting your recommended daily allowance of nutrients. If you are using a juicing machine, it will extract the juice and leave the pulp. If you are using a blender, it will use the whole of the fruit (no pulp left behind) so you get the full nutrient benefit including the fiber. Remember if you’re using a blender to add liquid to the recipes – you can add water, milk or yogurt to make the drink into a smoothie – just add more liquid for a runnier drink or less liquid for a thicker consistency. · Use fruit at its ripest for the best flavors & nutrient extract. · For an extra twist, try adding a touch of lemon, lime or mint. · With smoothies, try adding milk or yogurt to take away the sharpness of some fruits. As you can see from the above examples, you really can combine a great range of fruits to get some great flavor combinations for a delicious and healthy drink – I’m sure you can think of many more – enjoy! N.B. It’s always advisable to consult your doctor or health care professional if you have any concerns regarding your health and/or nutrition intake. Check for any contraindications or allergy before consuming any ingredients. Comparing Vitamix G-Series 780 versus Vitamix Pro 750, What's the Difference? 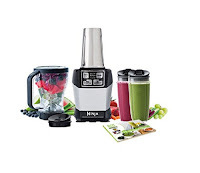 Comparing Nutri Ninja Auto Auto iQ BL482 versus Auto iQ BL486 Complete Extraction System, What's the Difference?